Thanks to everyone for a great 2014 and best wishes for a happy and healthy 2015. 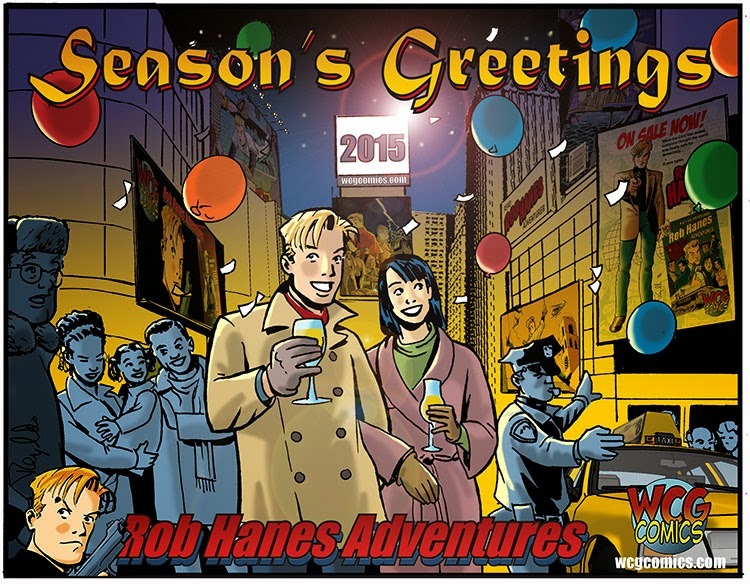 This past year was a banner year for WCG—Rob Hanes Adventures #15 was released and we exhibited once again at the San Diego Comic-Con in July. 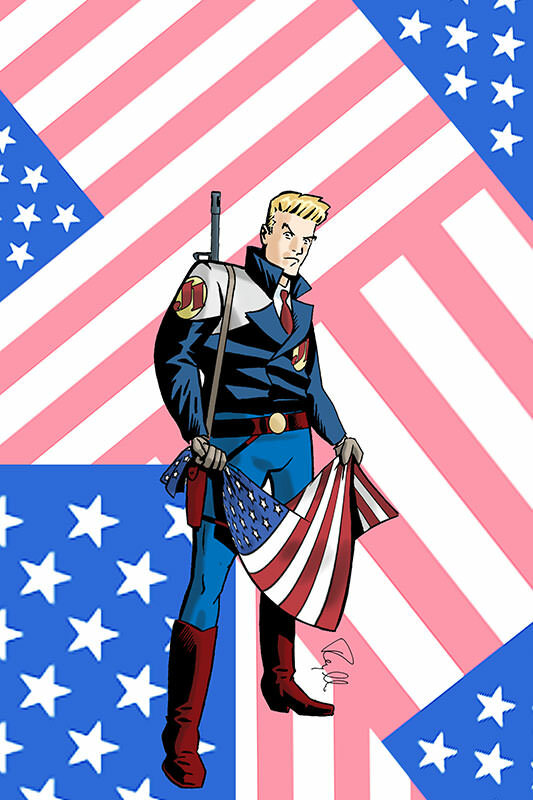 In addition, WCG marked its 20th anniversary publishing and, in July, Rob Hanes Adventures debuted at Comixology, marking the series’ debut in digital format. The first two issues are now available there, with more on the way as the entire series becomes available at the site. But not to worry—the print edition will continue as always! Yes, it’s been a busy year—in fact, we have really big plans for 2015, but we’ll save that news until after the holidays! Until then, have a happy holiday season and new year!